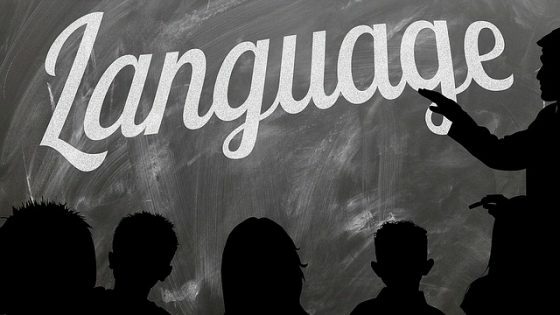 What guarantees success in learning languages? There is a lot of good advice on learning languages out there. We have chosen the most important ones for you. Take a look, consider our advice and succeed in learning languages. If you want to get great results you need to give great effort. You have been learning your mother tongue for your whole life, so don’t expect to reach fluency in a foreign language in a month. Learning a new language takes a lot of effort but it brings just as much satisfaction. If you don’t practice a certain skill you simply forget it. It’s the same with languages. If you want to know a language you have to put it to use regularly. Otherwise a language, even if you have reached fluency, will slowly slip away. Language is about communicating with others and speaking is its most important part. Don’t forget about this when learning a foreign language. Try speaking with native speakers and with your friends or relatives living abroad. Find a learning partner with whom you can practice. If you are having trouble remembering something use frequent repetition to combat this obstacle. Persistence is a good way of dealing with many problems in learning a foreign language, no matter if it is grammar, vocabulary or speaking. Don’t get discouraged and power through. 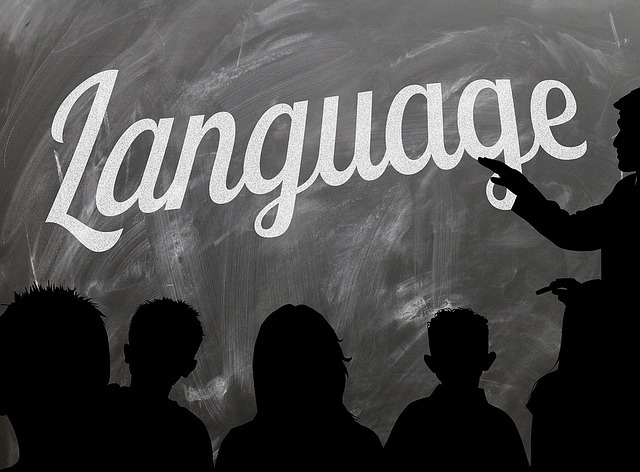 Don’t get hung up on the fact that children learn languages more easily. Adults are just as capable of learning a foreign language and they have better options and resources to do so. Don’t use this as an excuse, you won’t turn back time, however you can use the time you have now more efficiently than thinking about what could have been. If you are convinced that you will fail, then you will fail. Having the right mindset is very important in life. Give yourself a chance and be optimistic. If others have done it you can too. So think of all the things you can do and not about all the things you can’t. If you are learning vocabulary without context, it’s as if you are buying a new shirt that fits none of your other clothes. When are you going to wear it? Never. Learn new vocabulary in sentences with other words that you do know. That will help you remember it better and you will know how to use the new word in a sentence. And that’s the whole point! Don’t bore yourself with thick and boring language books. Choose books that speak to you and are fun and take advantage of the abundance of other resources you can use to learn a language (internet, podcasts, radio, tv, videos, novels, travel, people). There’s no reason why language learning should be boring. That will only discourage you and lead you to failure. Hopefully this has cleared your mind a little bit and you will be on your way to success in learning languages!